Super Bowl LIII may have been one of the lowest-scoring games in the history of the event but we were gripped nevertheless, thanks to the promise of first-look footage from the year’s most anticipated films and the debut of many brand new ads – including several projects that had a helping hand from ftrack! Here’s a look at some of our favourite trailers and ads from Super Bowl LIII. Tom Brady’s snaps are pretty good – Thanos’s have the power to destroy half a universe. We loved this quick but tantalising glimpse into what the Avengers are up to following the big bad’s fateful click of the fingers. You can see how ftrack helped build out the Marvel Cinematic Universe in these stories about Spider-Man: Homecoming, Thor: Ragnarok and the Academy Award-nominated Black Panther. One Marvel trailer is never enough! 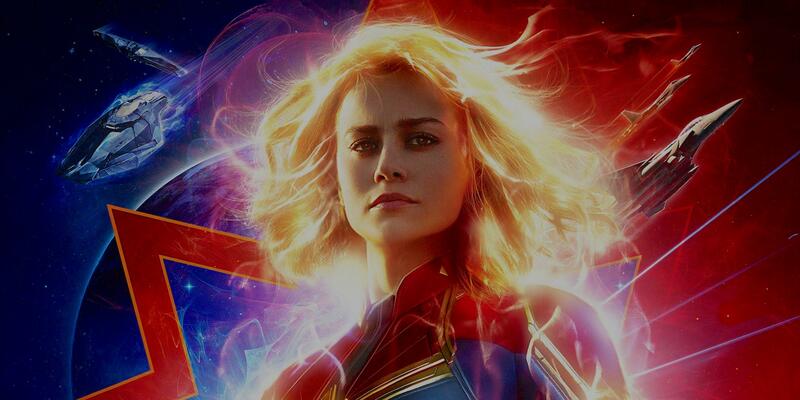 And neither is just one “captain”– the second MCU character vying for the title came in higher, further and faster than we’ve seen previously in an action-packed new trailer. It’s a visual feast. There’s a title we never expected to write. What initially appears to be a Bud Light commercial quickly segues into a promo for the final season of Game of Thrones – and by “segues”, we mean it goes from kicking back with a few Buds to the head crushing and immolation of which the series is so fond, in less than 5 seconds. Fun! No Don Draper with his Old Fashioned? Homer Simpson knocking back a Duff? Hannibal Lecter enjoying a nice Chianti with his…dinner? No bother – it’s still great to see Carrie Bradshaw and The Dude back in action, the latter as Dude-like as ever. It may only be for a short 40 seconds, but…ftrack abides. The toys are back and Buzz Lightyear is already causing trouble, tied to the prize wall of a carnival stand and coming to heads with its stuffed inhabitants. We’re looking forward to seeing the magic Pixar weaves in this latest instalment to the series, both of the technical and emotional variety. Amazon’s hardware division has been busy. In recent months it has launched a slew of new Alexa-powered devices, including microwaves, clocks, car dashboard assistants and electric plugs. According to this advert, the engineering team didn’t stop there. The commercial runs through some of the other Alexa internet-of-things implementations that didn’t make the cut – not least because they made Harrison Ford even grumpier than he usually is. Interested in using ftrack on a project like one of the above? Please get in touch with us – we’d be happy to answer any questions that you may have.